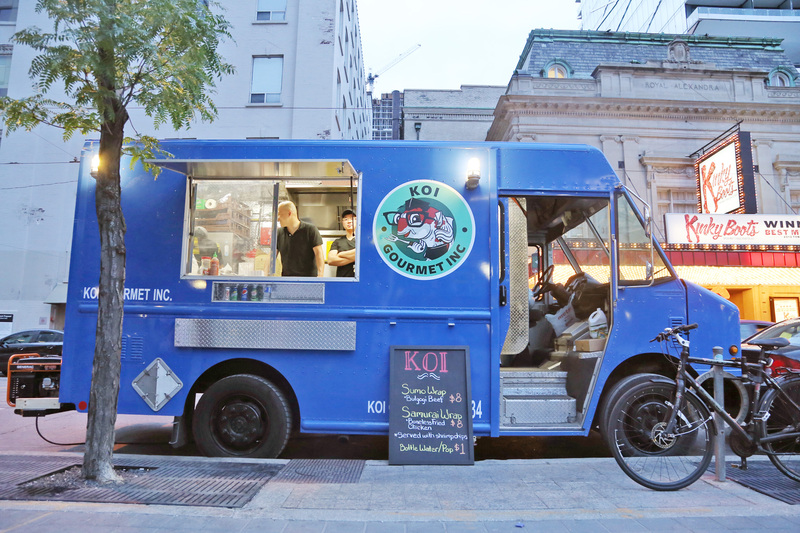 Koi Gourmet Inc is a Toronto based food truck specializing in Asian cuisine. Menu items include sumo and samurai wraps and sides like shrimp chips. The menu will be rotating so discover new items with each visit.